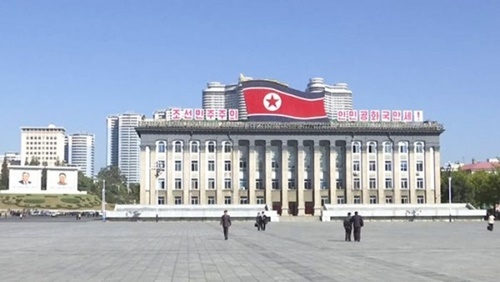 A grave terrorist attack occurred on February 22, where an armed group assaulted the DPRK Embassy in Spain and bound, beat and tortured the Embassy staff and extorted the communication apparatus. An illegal intrusion into and occupation of diplomatic mission and act of extortion are a grave breach of the state sovereignty and a flagrant violation of international law, and this kind of act should never be tolerated over the globe. We are following the rumors of all hues now in the air that FBI of the United States and the small fry of anti-DPRK "body" were involved in the terror incident, and so on.